Yayy!!! 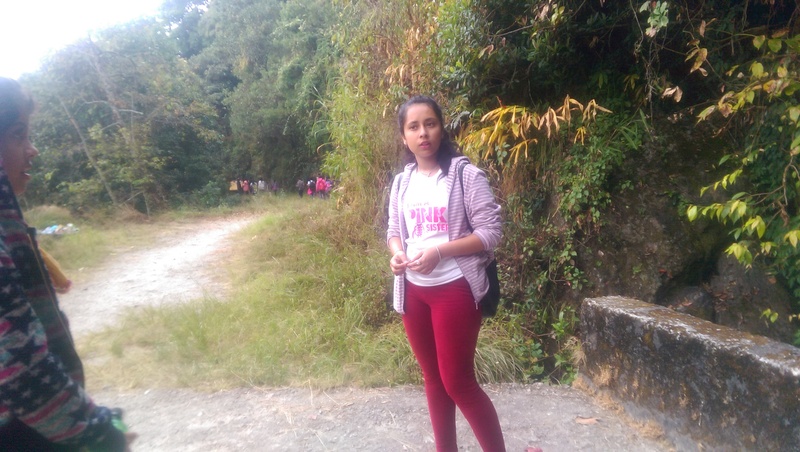 Aint this amazing having Smriti, one of our youth scholar, a board member and now the leader of Girls Running Program. She will be leading the training, helping us conduct a various set of activities and working closely with Girls In Action(GIA) participants. She had participated in 13 kilometers trail race more than a couple of times and led few hikes earlier too. Guess what, She leads Girls In Action!! WOV is more than happy to have her as a paid volunteer and believes she can learn the most out of this opportunity and expand her knowledge. Moreover, we trust, her ideas and suggestions would help us grow even better. There is so much we can learn from younger ones. Welcome to the team Smriti !!! !